I'm Here. I'm Queer. What the Hell do I read? 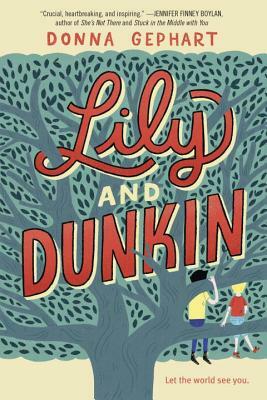 : Lily and Dunkin - Two 8th Grade Outsiders Learn To "Let The World See You"
Lily and Dunkin - Two 8th Grade Outsiders Learn To "Let The World See You"
Lily Jo McGrother, born Timothy McGrother, is a girl. But being a girl is not so easy when you look like a boy. Especially when you're in the eighth grade. 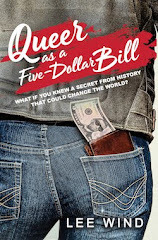 Dunkin Dorfman, birth name Norbert Dorfman, is dealing with bipolar disorder and has just moved from the New Jersey town he's called home for the past thirteen years. This would be hard enough, but the fact that he is also hiding from a painful secret makes it even worse. Add your review of "Lily and Dunkin" in comments!